oh, we had a great time! Ti yperoxo pj! Arkei na mhn eisai me boyfriend sto spiti! Esy kataferes me thn epilogh sou na metriaseis thn tash, polu kalytera! Filia! ti gluko tee kai sou paei to galazio! what is this thing from asos? and what are you supposed to do with it? did anyone actually bought that thing? oh! care bears gave me a headache! 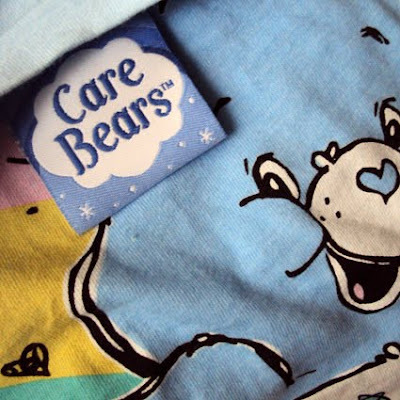 When I was a kid my mom made us Care Bears. Mine was the blue one with rain on its belly.